The First Tee of Fort Worth begins programming at Squaw Creek with 300 participants. The U.S. Census Bureau reports that 25% of Parker County residents are under 18. Participation at the Squaw Creek location grows to over 1,000 participants per week. Ben Hogan Foundation Board of Directors approves new Ben Hogan Learning Center at Squaw Creek. Programming at the Squaw Creek location is at capacity. Capital Campaign launches. A North Central Texas Council of Governments report predicts the 2030 population of Parker County to be over 328,000 individuals, up from 129,411 in 2017. The need is here. you can make the difference. To build the next generation of Parker County community leaders, we are seeking support and advocacy from Parker County parents, businesses and charitable organizations. 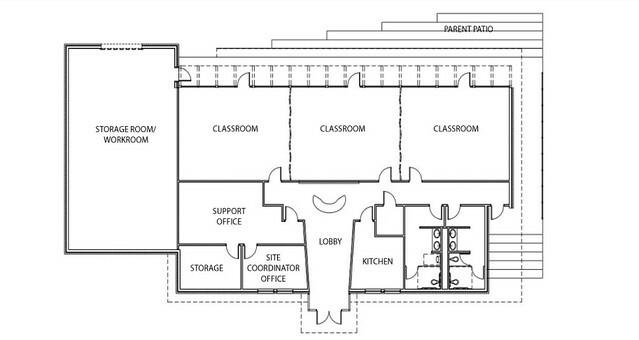 Your tax-deductible contribution will ensure the timely completion of this much-needed resource for our young people. 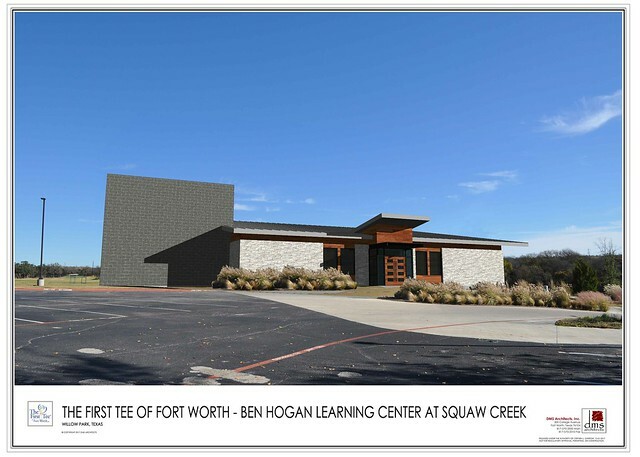 All gifts will be permanently recognized on a donor wall in The First Tee of Fort Worth’s new Ben Hogan Learning Center at Squaw Creek. good at golf. great at life. The First Tee wants every young person to have the very best shot at leading an exceptional life, and use the challenges and rewards of golf as a platform to teach the life skills necessary to do just that. At The First Tee, golf and life lessons are seamlessly incorporated into each experience. How to show courtesy towards others, what to do when meeting someone new, how to effectively communicate with others and how to model good sportsmanship. Developing techniques for managing thoughts and emotions, using good judgment, staying calm under pressure and building confidence. How to set goals that are positive and important to you, setting goals that are specific and under your control, how to attain your goals and reach your desired dreams. Strategies to adapt, manage and overcome challenges, building go-to teams, and conflict management.